This weekend is important: the 19th of November is the National Day of Monaco. The National Day is traditionally determined by the reigning Prince. When Prince Albert II ascended the throne, he chose same day as his father, the 19th of November. 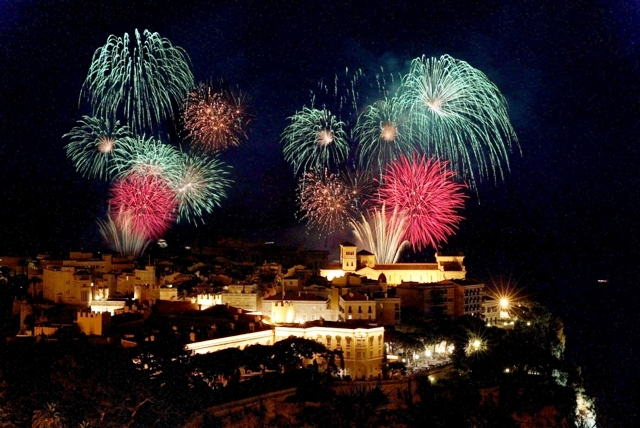 This weekend will be full of festivities celebrating the National Day of Monaco. There are plenty of exciting events to choose from, such as concerts, parades and medal ceremonies. Friday, 18th of November, 8 pm – Port of Monaco the original Musical laser show – visit Ostend Avenue to enjoy the best view! 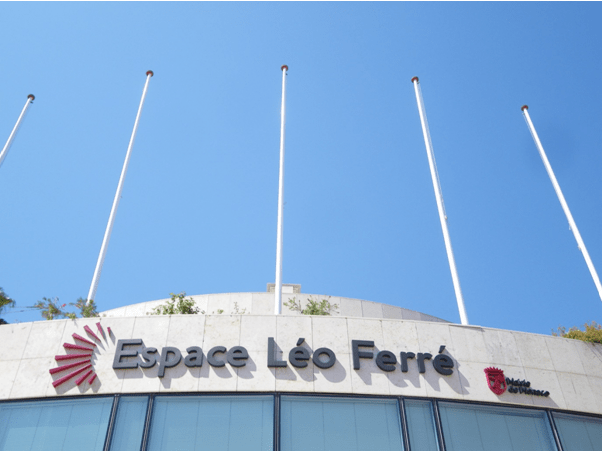 Friday, 18th of November 18, 9 pm and Saturday, 10th of November 19, 3 pm – Espace Léo Ferré “Cabaret show” – many talented artists will perform. 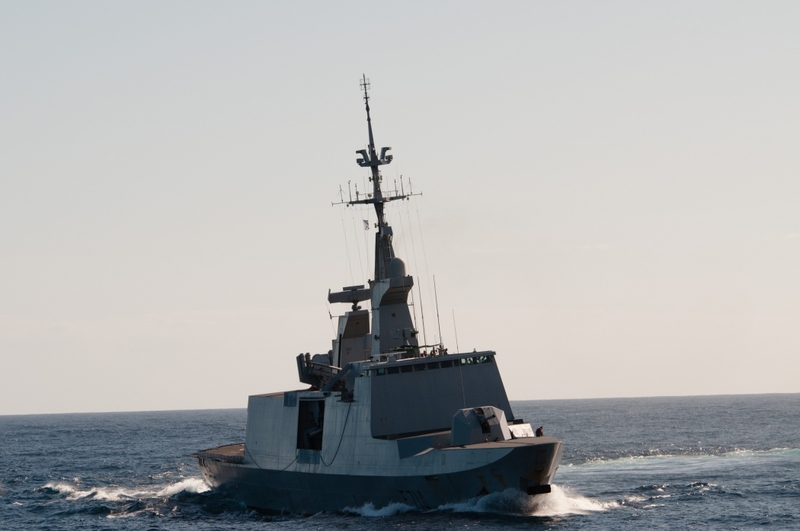 The frigate Guépratte (a sailing warship) of the French Navy is a 125-meter-long combat vessel is commanded by Captain Claire Pothier. The crew is composed of 15 officers, 85 naval officers and 53 master quarters and sailors. After celebrating Monaco’s National Day, why not enjoy a Championship Basketball Game? Monaco will be playing vs. Cholet on Saturday the 19th of November at 7 pm. Stade Louis II – Salle Omnisports Gaston Médecin. We also recommend The International Organ Festival on Saturday the 26th of November at Eglise Sainte Dévote. For a full list of events, please check our Calendar!